Budget builders rejoice! 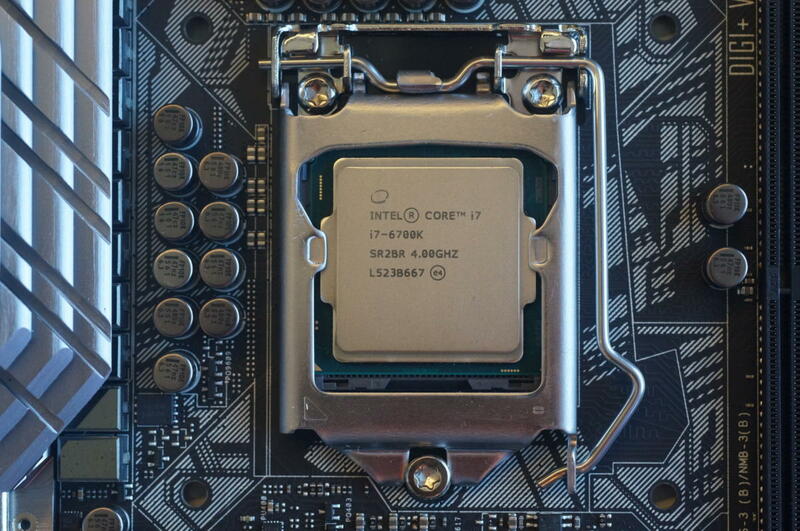 Tech site Techspot confirms you can now overclock cheap Skylake chips with a BIOS update. An architecture change within the sixth-generation chip that separates the chip's “BCLK” (“base clock”) from other components appears to be the culprit behind the newly enabled overclocking. The base clock is one of the internal clocks that regulates the overall megahertz of the chip. With Haswell or Ivy Bridge, for example, the base clock was hooked up to other sections of the CPU, causing instability when the base clock was increased even in small amounts. That’s no longer the case, and after months of speculation over whether or not base clock overclocking could work, we now know it could. Locked Skylake CPUs can be overclocked, unlike Broadwell and Haswell chips. Asked about the apparent overclocking "loophole" Intel officials said they didn't condone it saying only: "Intel does not recommend overclocking processors that have not been designed to do so. Intel does not warranty the operation of the processor beyond its specifications." In other words, we only bless "K" chips for overclocking. What’s not clear is how Intel will react to the overclocking loophole. When Skylake launched, the company pushed the chip as being friendlier to overclocking friendlier than previous K chips. Intel has condoned overclocking for a few generations of chips but in recent years seems to be pushing it even more heavily. As mainstream desktop PC sales continue to decline, Intel has increasingly relied on sales to enthusiasts and gamers, who have no problem paying a premium for overclocking-friendly chips. 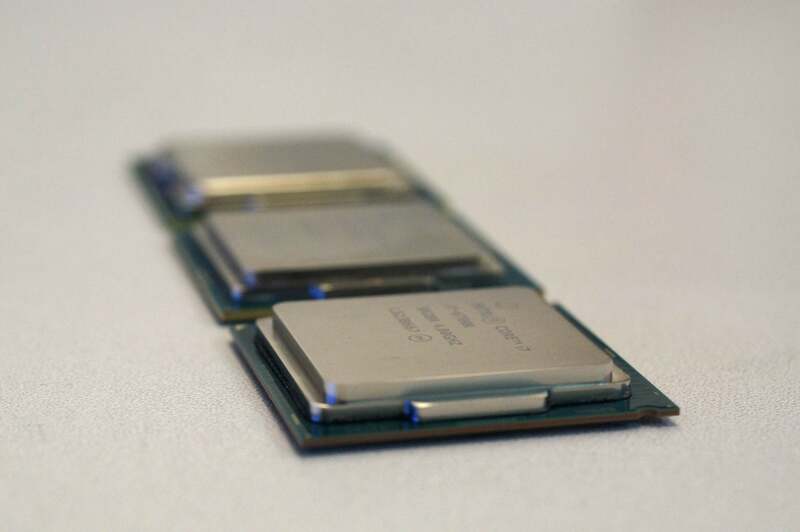 If a groundswell of PC builders suddenly reached for the cheaper, overclock-ready chips to save a few bucks, that could impact sales of Intel's premium K-chips. This wouldn't be the first time Intel had to squash such a trend. Intel’s chipset for its Haswell series included the Z-series for overclockers alongside the cheaper H- and B-series chipsets. When motherboard vendors discovered a way to enable overclocking on the lower-cost H- and B-series, Intel stopped them by updating the microcode on its CPUs, forcing buyers to move back to the higher-margin motherboards with the Z-series chipset.